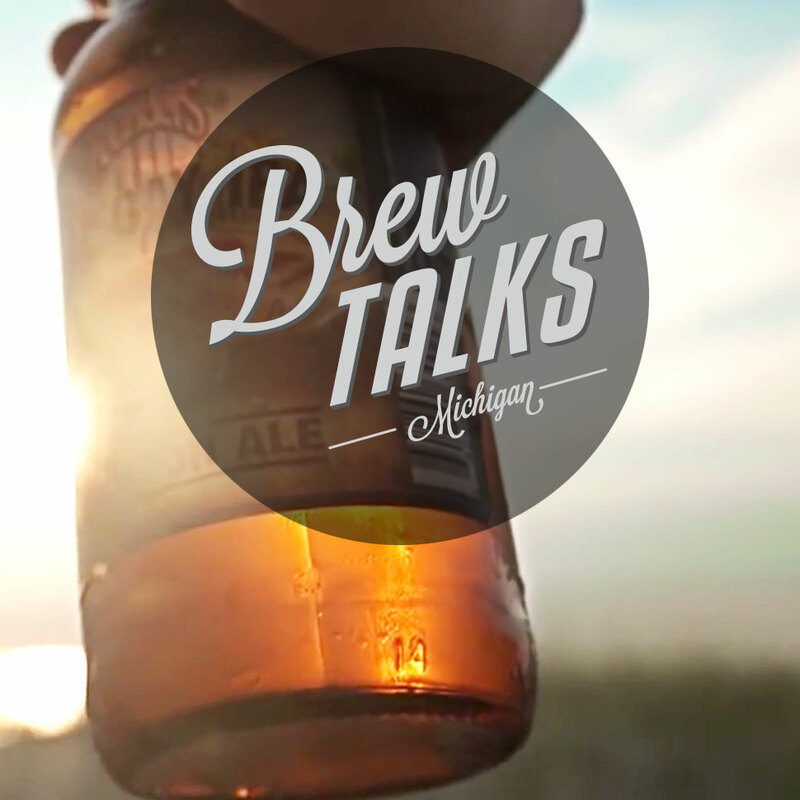 Brewbound is pleased to announce that Brew Talks – a traveling meetup for beer industry professionals – will make its next stop at Founders Brewing Company in Grand Rapids, Mich. on July 21. Local brewers, distributors and retailers are invited to join the Michigan meetup, being held inside of the brewery’s Centennial Room (235 Grandville Ave SW, Grand Rapids, MI 49503), at 5:00 P.M. on Tuesday July 21. Panel discussions will begin promptly at 5:30 P.M. and guests are invited to imbibe and socialize until 8:00 P.M. Please Note: Space is extremely limited and this ticketed event WILL SELL OUT. A $15 admission will be required for entry and 100 percent of the proceeds will be donated to Grand Rapids Whitewater, a non-profit organization working to restore the Grand River. Brew Talks — gatherings designed to provide industry professionals with engaging and thought-provoking discussions on the business of craft beer – will offer attendees an excellent opportunity to interact and network with other beverage entrepreneurs. Stay tuned for official speaker announcements and program notes, which will be made in the coming days. All attendees will also receive one drink ticket, redeemable for one free beer. Sponsorship opportunities are also still available. Please contact John McKenna at jmckenna@bevnet.com or 617-231-8825 to learn more. Since hosting our first event in the basement of a craft beer bar in Boston in 2013, the meetup series has developed into a multi-city tour where beer industry professionals can come together inside of some of the country’s most recognizable craft breweries and share business insights with one another. The Brew Talks program is designed to provide members of the beer community with an opportunity to come together and have in-depth discussions on the business of craft beer. The events are also broadcast globally via a free live stream. Through its five meetups this year, Brewbound has connected with more than 650 beer industry professionals and raised over $7,200 for local non-profit organizations.